This post was inspired by hearing about Donald Trump’s fascination with nuclear weapons. Nuclear apocalypse tends to invoke a little bit of unease, now doesn’t it. It’s hard not to flee to Canada react with fear to all the things currently imploding in the world. My husband and I have remarked more than once in the last several weeks that it feels as though things are falling apart…that the center cannot hold. But I really don’t think the world is quite as doomed as it seems. When I think about my own life and the times that things fell apart—because they eventually always do, don’t they, like a plant that drops its wilted flowers and goes to seed, eventually dropping those too in order start the process all over again—the most painful and difficult times in my own life were also the times that most healed me and opened my heart. Each time I have painfully put myself together, I’ve discovered a stronger, braver, and more fearless version of myself emerge. Maybe the same will be true for our nation and world. Perhaps a braver, more fair and just, and less fearful world will emerge after all the turmoil. Yes, hard times call for Cheetos but also bravery. And self-compassion. And a kind-hearted village, because none of us, and I mean none of us, can do it alone. Warm fuzzy puppies also tend to help (who incidentally sort of smell like Cheetos but you kind of just ignore that about them). It’s so easy to fall into helplessness, isn’t it? Whether it is the world at large or our own little inner world. I am grateful that I am not currently dealing with any major life upheavals. (Though trust me, there are a few in my very recent review mirror.) The little things I am dealing with now (and they are little compared to nuclear appocolypse) have been frustrating me lately. For instance, I’m trying to start groundwork for making some career changes. It feels like I keep putting things out into the universe again and again and…nothing. I’m talking both intentions and actions. What gives? Slow and steady. image source. I was feeling grumble-y about this recently. Well, lo and behold the other night a huge snail showed up on my window, leaving a long streak in rainy window. As far as snails go, this one was kinda cute. I tend to view odd encounters like this one as symbols from spirit. I asked myself, snail, what are you here to tell me? Slow and steady, slow and steady, and you will get there, immediately popped into my head. Useful advice for sure. But there is more to snail than meets the eye. I was reading about snails and apparently they are capable of laying dormant for a long, long while but then when the rains finally come, they spring to life. Nothing, nothing, nothing, and then… boom! Movement! Perhaps the same way in our lives and in our world. Keep the hope. It may feel that small actions are not making a difference. It may seem as though you are getting nowhere. But when you least expect it, cleansing rains of renewal may spring everything to life. This post was not sponsored by Cheetos. If you like Cheetos, and my blog, I invite you to join me on Twitter or Facebook. Just Follow the Joy! • This entry was posted in community and tagged healing, hope, humor, news, politics, rebirth, resilience, seasons, trump, writing. Bookmark the permalink. I, too, believe spirit tells us things all the time if we would only pay attention. I also set my New Years mantra as “slow down”. I take side roads and try not to think about being 5 min late. All in attempt to enjoy and catch more glimpses of those signs. And, yes, Cheetos man needs to have no access to nukes. What a beautiful post! I needed this message today, and I also needed the laugh! No nukes for the Cheetos-colored man for sure. 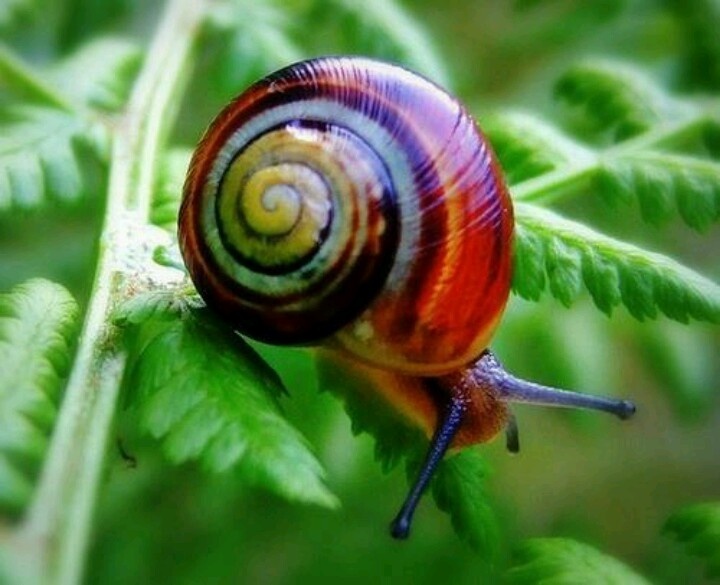 The snail that appeared at your window is exquisite. Slow and steady, and with the advent of rain, sudden movement. That does seem to be the way things evolve. I love the way your writing is always infused with light and hope. I’m slow to respond to comments – but wanted to say that I am so touched by your kind and encouraging words. much love to you!